It’s the first week of summer reading classes at the library! It sure has been a whirlwind of fun! We had a great turnout for our first preschool storytime class, which was “I Like ME.” Going along with the summer theme – One World, Many Stories – we celebrated differences and individuality in today’s storytime, from freckles to feelings to skin color. We also learned some words in Spanish and sang and danced to a Hispanic Folk Song. In this song, children have to pay attention to the words and freeze during certain parts. A little girl desperately wants to get rid of her freckles. She tries scrubbing them, using lemon juice, covering them up with markers, and wearing a ski-mask to school every day. She eventually learns to love her freckles and lives happily ever after. A classic favorite that everyone will know. Honey, butterscotch, cinnamon, chocolate, peaches…..these are just some of the delicious descriptions of our shades of skin color. 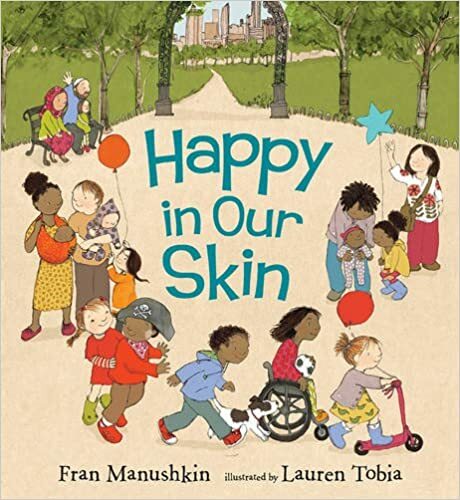 In this book, Lena learns that her friends are all beautiful shades of brown. I have this one in a big book – it has big, colorful pictures! Working through them one at a time, point to each body part as you say it and then have children repeat each word in Spanish. Then, sing the song without the CD slowly one or two times. Then try it full tempo with the CD! A humorous read, written in rhyming verse. This little girl likes herself just the way she is. She would like herself even with “beaver breath” or “horns protruding from her nose.” This one is sure to get some laughs. Encourage children to make self portraits and write their names. 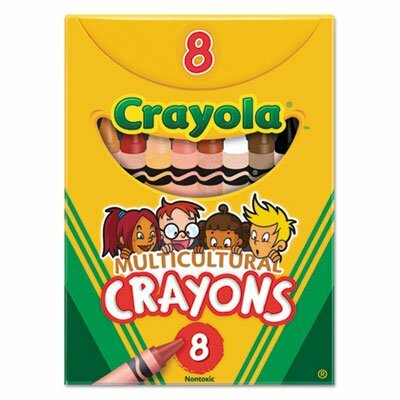 Don’t forget to provide children with a variety of skin tone crayons! 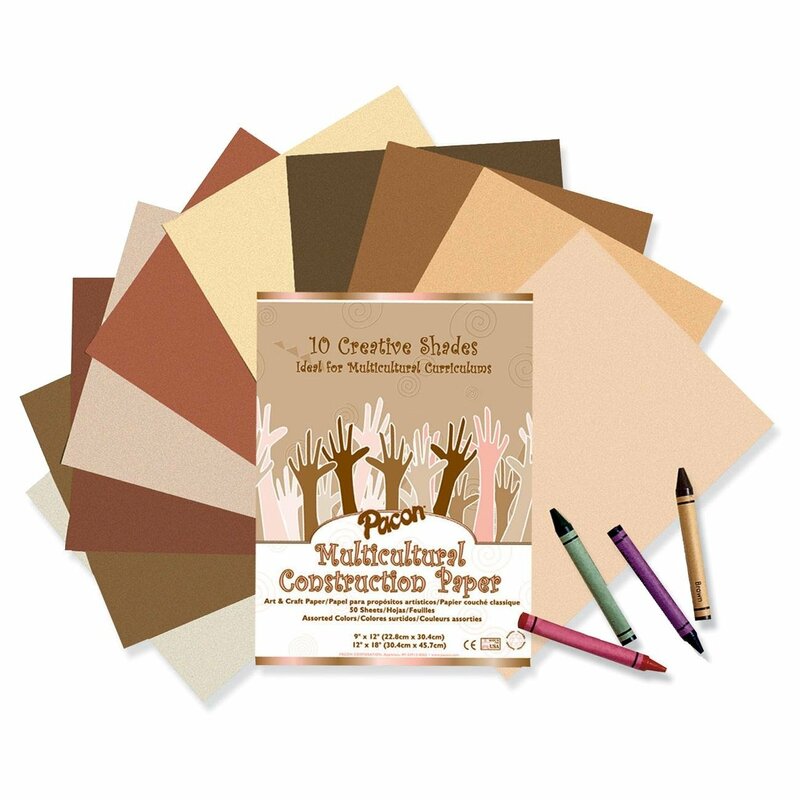 Or, you could have some faces pre-cut in a variety of skin tones that children could glue to the self-portrait sheet. “Bouquets of babies sweet to hold: cocoa brown, cinnamon, and honey gold…” Lyrical and rhyming text combined with wonderful illustrations makes for a winner. June 8, 2011 in Colors & Shapes. OMG! It’s so great to find something like this on the Internet!!! You are a truly inspiration and I can see a real dedication for what you’re doing. I really need it something like this. Thank you! Hello Ma’am Leah K! I was searching the story “I Like Me” and thanks God, I’ve seen here in your page. May I ask a favor ma’am? 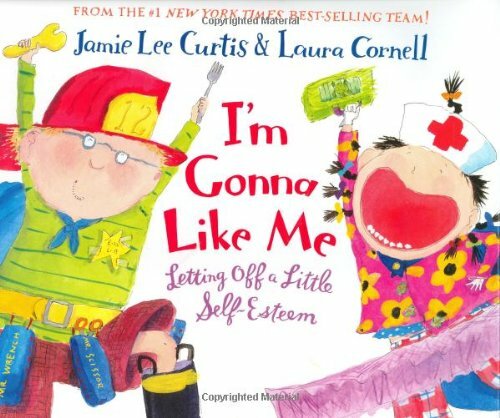 Can you please post the whole story of “I Like Me” coz I need in my storytelling period of my kindergarten class. Thank you and more power! God Bless you always ma’am.